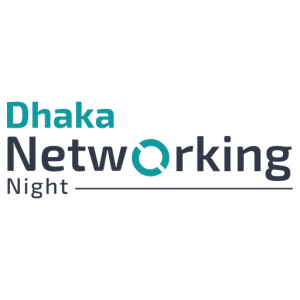 To bring the startup and freelancer community closer, hubdhaka is organizing, Dhaka Networking Night. This is an extraordinary opportunity to collaborate and connect with the right people if you have a startup or want to start one. Join us for an evening for live music and food, and dip your toes in the startup and freelancer community of Dhaka!